Hillside Festival hasn't added a story. 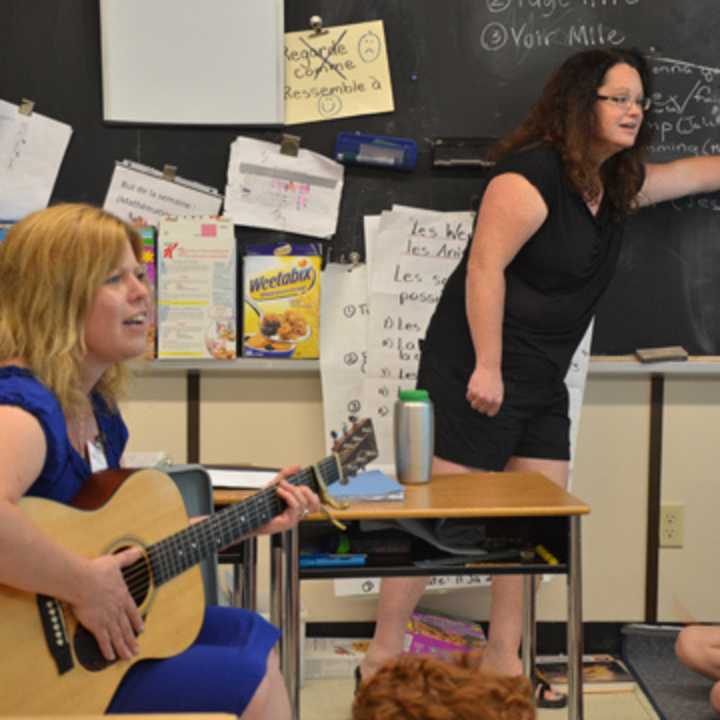 The Girls & Guitars project is designed to foster equality in the music industry through artistic expression and community engagement by offering in-the-schools music seminars, festival stage appearances, and songwriting courses. Encourage a girl. Make her believe. 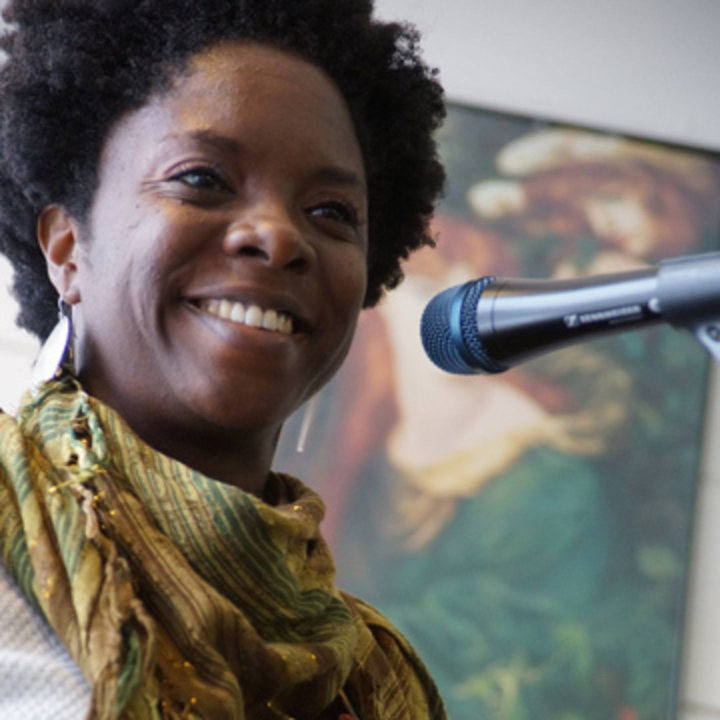 Help create a groundswell that sounds different, feels different, and tells a different story. Hillside Festival hasn't posted any updates yet. Your support provides one blank sheet music pad. Your donation of $35 provides teachers with hand-outs for students. Your $50 donation provides one songwriting book with examples. 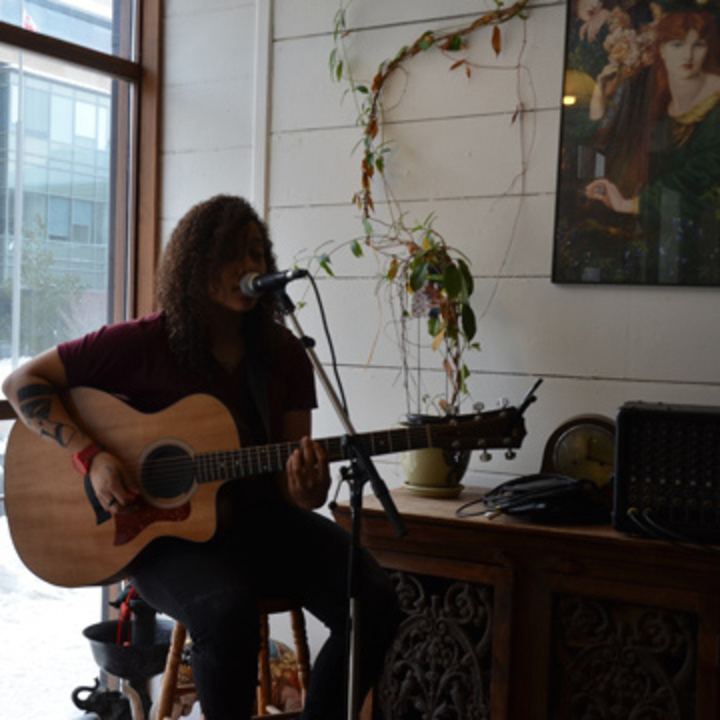 Your donation of $100 provides four two hour songwriting classes for one student. 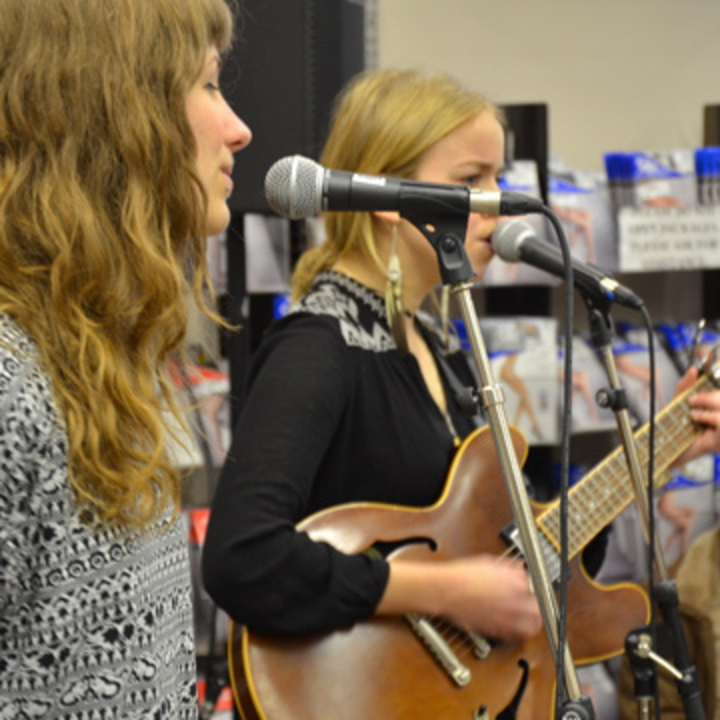 Your donation of $250 will provide basic recording equipment for songwriting classes/seminars. 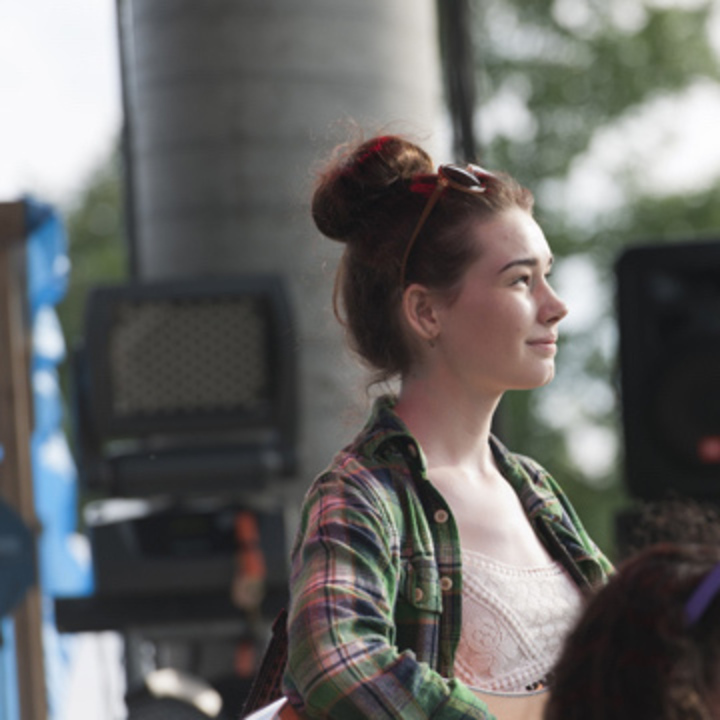 Your donation of $500 provides technical production for one Girls & Guitars’ staged performance. 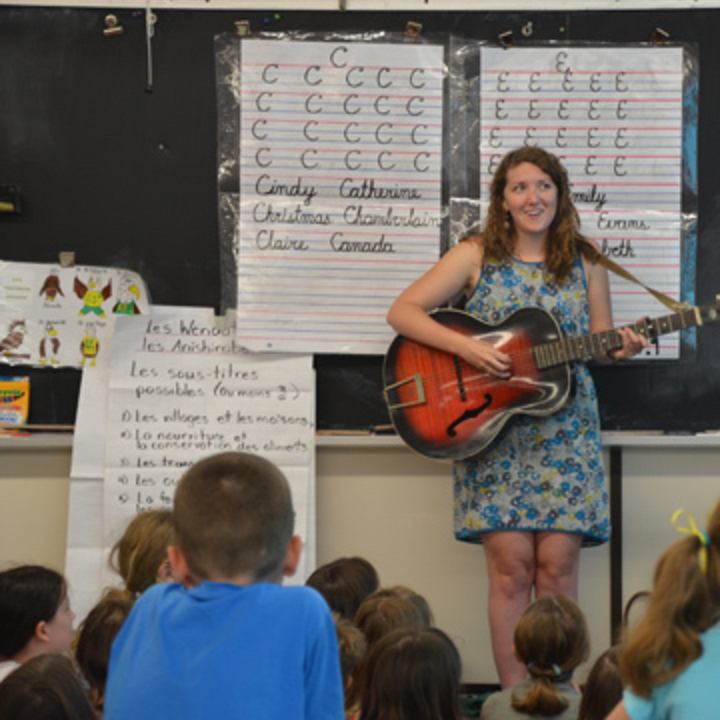 Each generous donation of $1,000 Cdn will provide two in the schools singing and songwriting seminars. 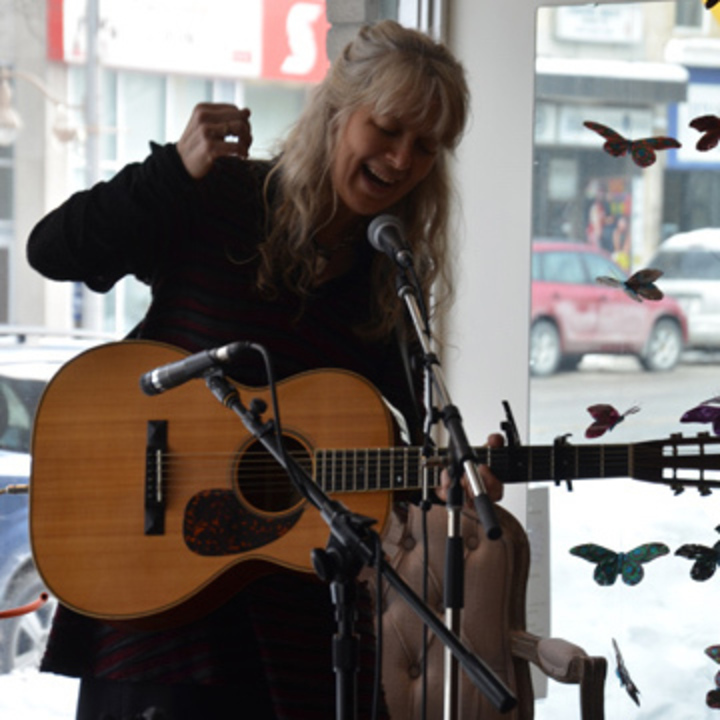 Hillside Festival is managing the funds for this campaign. 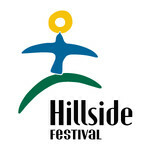 Hillside Festival is a verified organization.